The Walk to End Alzheimer’s and hope to see many of you out there having fun at the car show, kid zone, bus rally, and vendor area. I am excited to be speaking at the OHCA Annual Convention & Trade Show on September 19th-20th! This is always a great time for continued education and to connect with those we haven’t seen in a few months. 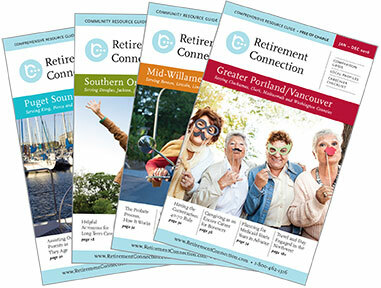 let us know if you want to connect and learn more about Retirement Connection- the guide, website and the network. Registration is open for Retirement Connection Sponsors, open registration starts October 1st.